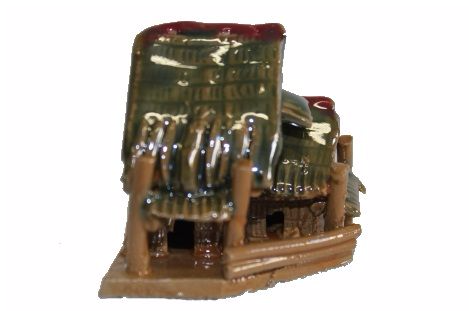 Bonsai figurines are a popular addition to bonsai or landscape design. 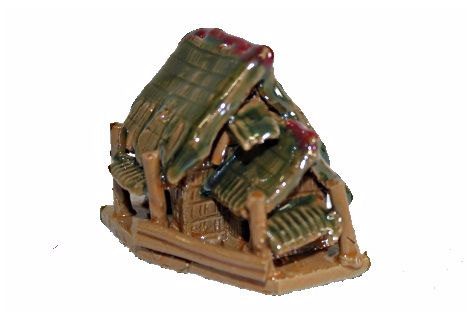 This figurine of a hut has a glazed finish. The overall height of this figurine is 65mm.